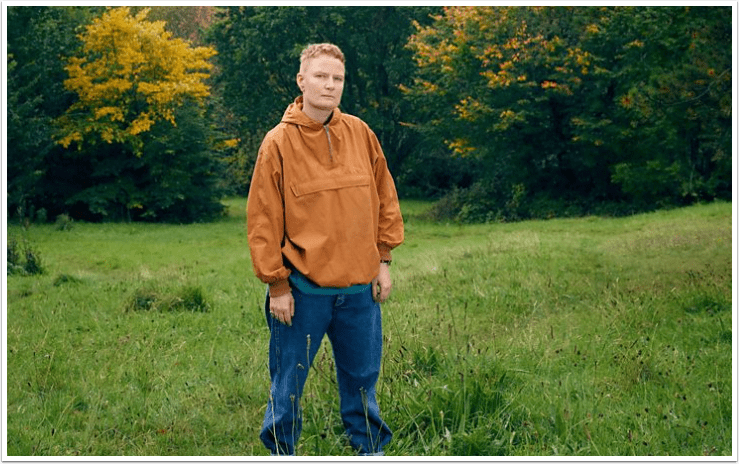 In April this year we published news that Charlotte Prodger’s iPhone film had been added to the shortlist for the Turner Prize. Today, we are delighted to note that it has now gone on to win the Turner Prize and with it £25,000. Prodger was born in Bournemouth, UK in 1974. She studied at Goldsmiths, London and The Glasgow School of Art. Moving image has been at the core of Prodger’s work for two decades. Its ever-evolving formats are inextricably bound to the autobiographical content of her work. She has mined the material properties of numerous moving image formats, not just because they inherently get replaced over time, but because she is fascinated by their formal parameters and socio-political histories; the sticky relationship between form and content. Prodger’s recent videos set up complex tensions between the body, landscape, identity and time. BRIDGIT is titled after the eponymous Neolithic deity whose name has had multiple iterations across different geographical locations and points in history. BRIDGIT was shot entirely on Prodger’s iPhone, which she approaches as a prosthesis or extension of the nervous system, intimately connected to time, social interaction and work. Body and device become extensions of each other, and the work becomes a unified meditation on shifting subjectivity. Stoneymollan Trail is named after an ancient coffin road on the west coast of Scotland. A non-linear miscellany of visual material from her personal archive (shot between 1999 and 2015), it traces a history of recent video formats as well as the artist’s personal history. Much of Prodger’s work looks at what happens to speech and the self for which it is a conduit – as it metamorphoses via time, space and technological systems. For voiceovers she frequently asks friends to read out her own diaristic content, while she inhabits other subjectivities by re-speaking the words of people living and dead: friends, anonymous YouTube users and historical figures of influence. The material perpetually shifts around, but is locally grounded in its means of production – based in queerness, communality, technology, language and loss.